I'm currently in the market for a headboard and I just can't decide what I want! 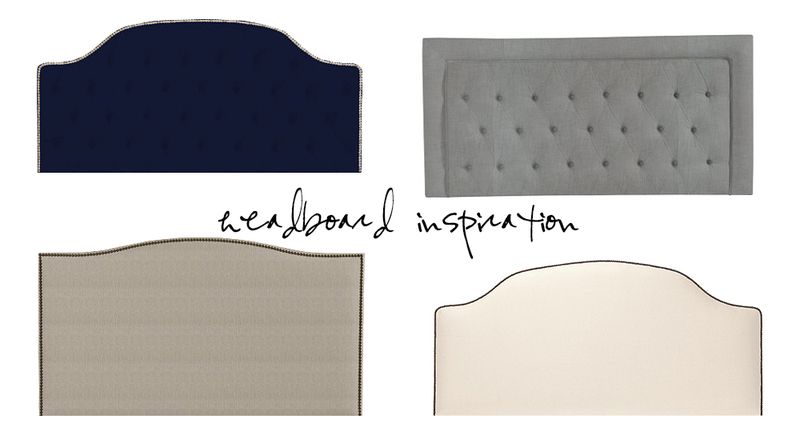 Tufted, tall, nailhead, color, linen, square, curved - these are all possible headboard options. I'm leaning towards nailhead embellished headboards, but I think the tufted headboards are very classic as well. Click through the jump to see some photos of some bedrooms I'm admiring while also shopping for my own headboard!